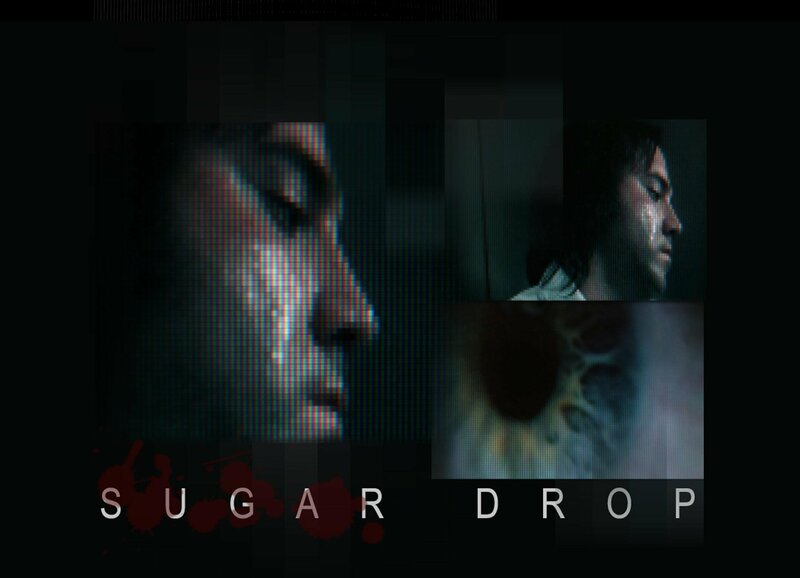 Nov 6th showing of the short movie ‘Sugar Drop’ at Ashford (Middx) hospital. Nabila Ritchie is organising a screening of the film Sugardrop on Saturday 6 November 2010 from 10am to 11.30pm. It will take place in the Lecture Theatre of Ashford Hospital, Middlesex. Dr Helen Ward, a Consultant Endocrinologist at Ashford and St. Peters’ Hospital will lead a short, informative discussion about diabetes prior to the screening and will then host a question and answer session at the end. Tickets are £5 and can be bought on the day. All proceeds will go to Diabetes UK. Note: due to some content not suitable for the under 15’s. This entry was posted on November 3, 2010 at 10:15 pm and is filed under Diabetes, Family life, Fundraising. You can follow any responses to this entry through the RSS 2.0 feed. You can leave a response, or trackback from your own site.